Many people think traction cleats are designed for climbing. Well, that’s true to some extent because some climbers prefer them for light climbing activities, but they are used for many other activities. Generally, they can be used for pretty much any situation that involves ice, slippery soil or plain climbing. All the mentioned situations have specific types of designs and spikes of cleats that serve them well. Traction cleats often come in form of a simple frame that is applied over the shoe. There are various designs and models, and some are better than others depending on where you use them. The most popular design is the one with a runner frame, but there are many other designs including ones made from tire chains. The most affordable designs are made from simple rubber with metal studs around it. Our list focuses on quality and safety rather than saving money, but we have thrown in some affordable and reliable traction cleats too for those on a tight budget. They might not be a professional grade, but there performance and reliability is on a Pro level. 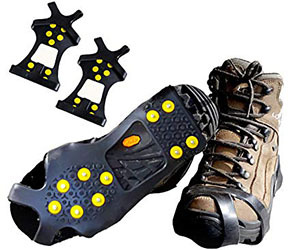 Their rubber frame and steel spikes make them excellent for walking on ice and slippery surfaces. The bottom has 10 metal studs and the entire design of the cleats is easy to fold and store. There isn’t much to complain about these traction cleats as their quality is decent and they have received some great positive reviews online. These are some of the most reliable and affordable cleats on our list. The cleats have a pretty simple design with steel buds and thermoplastic frame. The frame material is conveniently flexible, but this might not be the case below -40 degrees C. Like the Limm Pro, these cleats can be easily folded and requires a very small storage space. They perfectly fit on most sneakers and boots, and you can use them on a wide range of activities including hiking or just walking. The thermoplastic frame can handle very low temperatures and it’s quite resilient. The ICETrekkers traction cleats employ a classic model by using a traditional rubber band embedded with coils on the bottom side to prevent sliding on ice and snow. The coil has a ladder pattern made of stainless steel for durability. 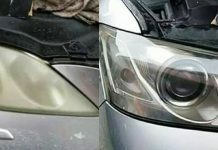 One of the interesting facts about this pair is that it’s a self-cleaning design which helps to prevent build up of snow on the coils. 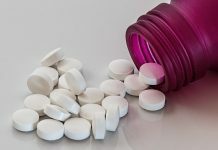 The manufacturer supplies various sizes to fit multiple shoe sizes. The rubber sling steadily attaches to a wide range of footwear and remains in place even in deep snow. 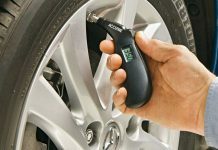 If you need something efficient but simple, the Rover traction cleats make a great choice. They are also made easy to pack and can, in fact, fit in your pocket. The bottom is made of a chain with multiple spikes while the frame is made of a versatile rubber. The durable spikes are made from stainless steel and you don’t need any kind of special laces or straps to hold them in place. They are also available in various sizes but the rubber frame is not very flexible so you need to get the right size. These are quite similar to the Rover cleats in terms of design and performance. The design is simple with a rubber frame and chain in the bottom side embedded with spikes. The spikes and chains are made of steel while the rubber frame is very flexible. Unlike the rovers above, these will fit on pretty much any shoe size. 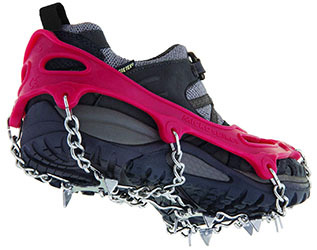 The spike’s design on these cleats is recommended for walking on snow or ice. They might be a little pricey, but that is all well compensated for in their functionality and premium features. They have been selling pretty well and the reviews in the market are majorly positive. There durability and design allows them to perform well in any situation. They have 12 stainless steel spikes on the bottom and a rubber frame for holding them in place. The rubber frame is quite flexible which makes them fit on various shoe sizes, but you will still find in multiple sizes. These are heavy duty cleats recommended for users who love hiking, sports and most rigorous ice or snow activities. The traction they offer is so aggressive that you can actually use them at a pro level. The rubber frame is 5 mm thicker than what you will get on regular cleats. The BINGUO Anti-Slip Traction Cleats are designed to fit any shoe size in the range of 5-10. You can also use it on different terrains as the sharp spikes dig into ice or snow, across a frozen stream or up the hill. STABILicers cleats tend to be a little different from most of the models on this list. They have a flexible sole and straps made from the textile material. You can easily adjust them so that they snuggly fit on over your shoe without slipping. And taking them off is equally very easy. The cleats come with stainless steel spikes embedded into the sole. The general design is lightweight considering they don’t have a chain to support the spikes. 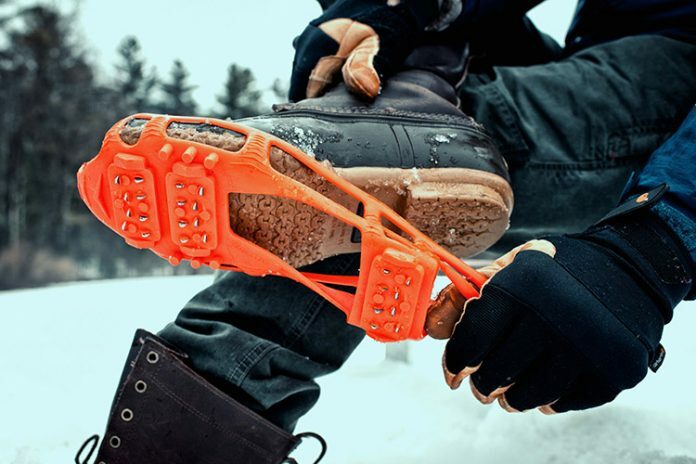 The Yaktrax Pro comes with 1.4 mm stainless steel coils that offer the traction. This design makes them perfect for jogging or hiking. The rubber frame is heavy duty and versatile, providing a firm attachment to your shoes. Apart from traction, the cleats offer an additional layer of stability to your shoes which is ideal for anyone walking on ice, snow or any slippery surface. The heavy duty material used on these cleats makes it suitable for daily use. The Trail Crampon ice cleat’s performance is so close to perfection. The cleat has successfully undergone various rigorous tests in the Himalayas. The bottom features carbon spikes measuring 3/4 to 1/2 inches high. The spikes can handle up to a maximum pressure of two metric tons. The spikes are evenly arranged to minimize user fatigue and maximize stability. The cleat comes with a rubber harness and Velcro strap that allows you to secure it on your footwear.